Willing Hearts is a secular, volunteer-run non-profit organisation set up to help provide for the needy in Singapore. We seek to improve the lives of the underprivileged and marginalized by providing them with their “daily bread”, regardless of race or creed. 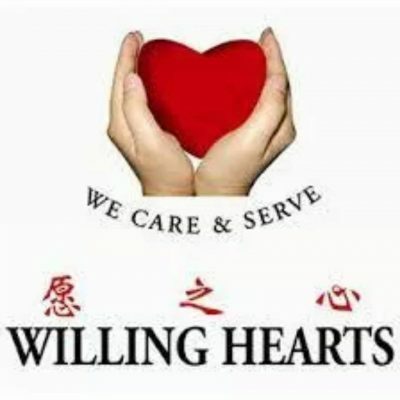 Registered as a society since February 2005, with the Ministry of Home Affairs, Willing Hearts operates a soup kitchen, 365 days a year, that prepares, cooks and distributes about 4,500 daily meals to the needy including the elderly, adults and children, to about 40 locations island wide.